Launched in 2007, Yachts Emirates quickly established itself as the region’s premier yachting lifestyle magazine. 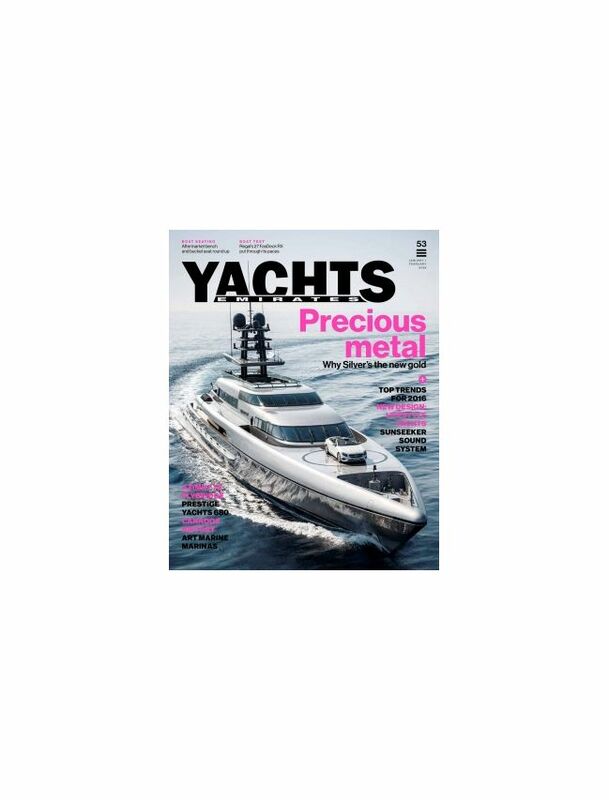 Boasting high production values, informative editorial and stunning images from the lenses of the world’s top photographers, Yachts Emirates is a magazine that is perfectly targeted to the Middle East’s high-net-worth individuals. It is common knowledge that the seven Emirates benefi from a high concentration of wealth, with the UAE also seen as the gateway to one of the world’s most rapidly developing marine industries.